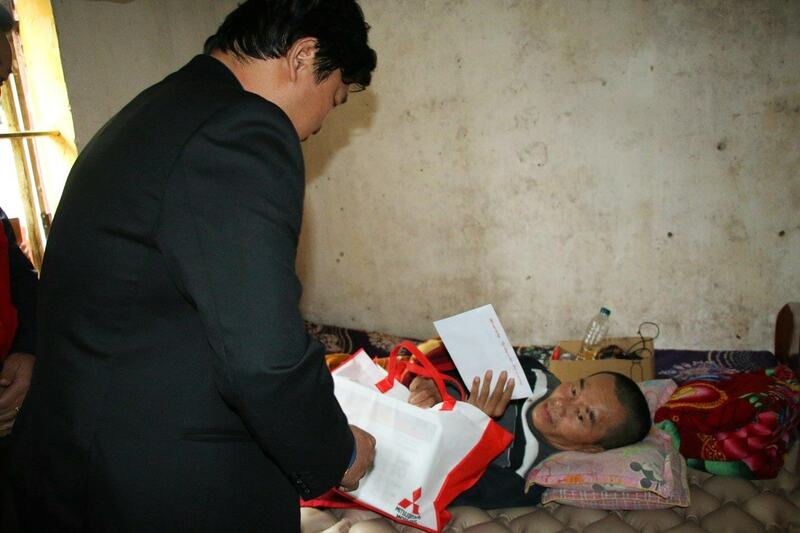 Wishing to share difficulties and soothe pain with the poor in natural disaters, MMV has cooperated with Vietnam Red Cross to give gifts of love to people who are living in remote place along the country. The journey of giving gifts lasted from January 12 to January 27 at 8 provinces nationwide. 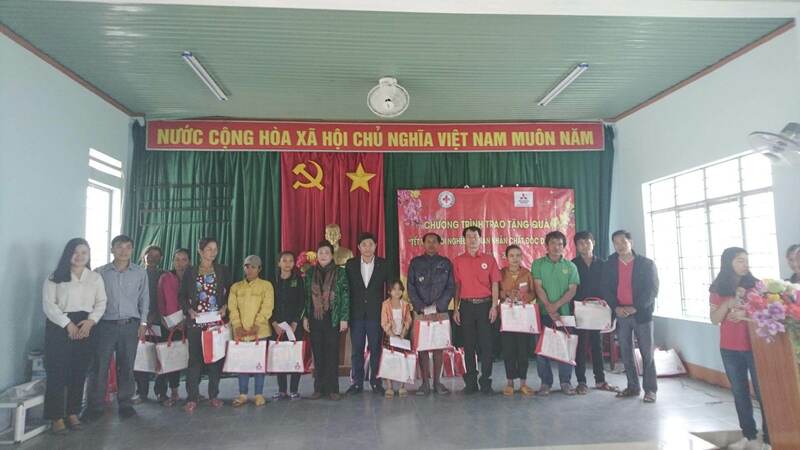 With 800 gifts, each worth 100,000 VND and 500,000 VND in cash, we gave it to people in the Hoang Long commune (Thanh Hoa province), Lai Dong commune (Phu Tho province), Nghi Xuan district, Hong Linh district (Ha Tinh province), Chau Thang commune (Nghe An province), Pho Van commune (Quang Ngai province), An Hao Dong commune, Hoai Duc commune (Binh dinh province), and ethnic minority people in Cu A Mung commune (Dak Lak province) and Chrôh Pơnan commune (Gia Lai province). The temporary houses are lean and about to collapse in the strong wind, barefoot children walk on the barren gravel or the old man’s trembling and shaky hands are dirty clothes no one takes care of and there are many other unfortunate people that otherwise witnessing ourselves, we don’t think that in this world there are such pitiful circumstances. On that long journey, we were fortunate to have the support and cooperation of Mitsubishi Dealers in the provinces. Overcoming high mountain passes, deep forests to remote villages in order to bring this love to the poor in natural disasters. Going together to spread love. 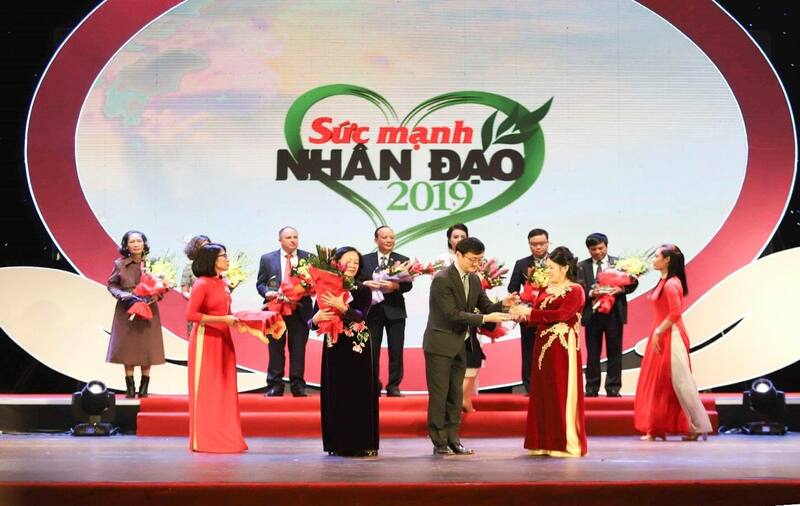 The mission that MMV aims to is “Make positive contributions to the sustainable development of our society” and humanitarian activity is one of the positive factors contributing to the sustainable development of Vietnamese society. We offer to give love to society better and better. 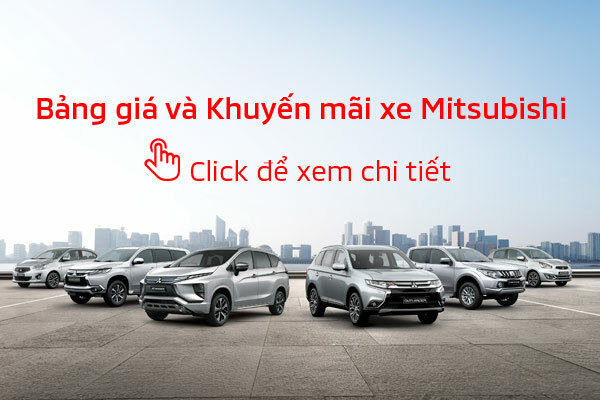 Established in 1994 as an authorized distributor of Mitsubishi Motors Corp. (Japan), Mitsubishi Motors Vietnam (MMV) is one of the first automobile manufacturer and distributor in Vietnam. With more than 25 years experiences in automotive industry, MMV commits to bring more value and ambition to customer with the brand message “Drive your Ambition”. We will bring to customer outstanding performance vehicle with advance safety.